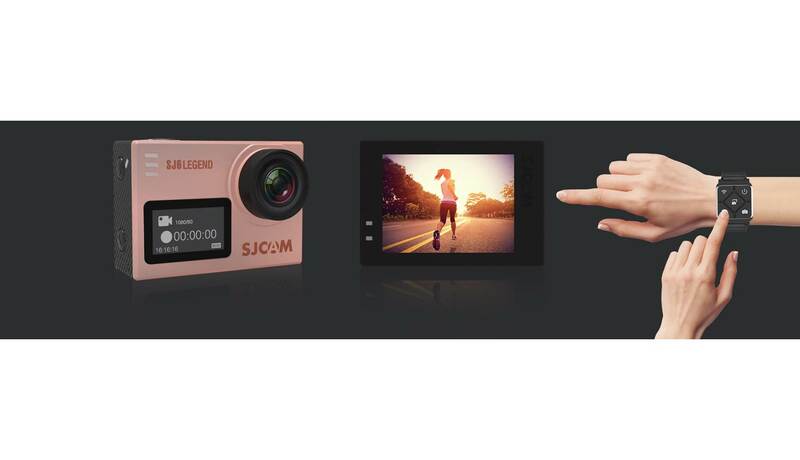 Shoot 4K resolution footage underwater or wirelessly, the SJCAM SJ6 Legend offers you the ultimate action for all your exciting adventures and extreme activities. With an integrated 2.0" LCD touch screen, you can control your shooting mode conveniently with just a single tap. Built with a 16MP Panasonic sensor, the SJCAM SJ6 Legend allows you to record up to 4K@24fps. Large F2.5 aperture with an ultra wide angle at 166°, the SJCAM SJ6 Legend is able to capture crisp and clear images while taking in views of the surrounding. 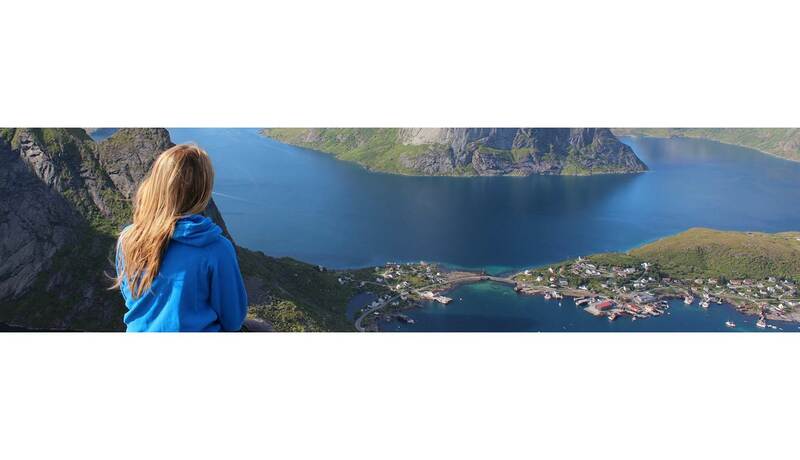 Attach your SJCAM SJ6 Legend to a selfie stick or a mount while controlling your action camera with the SJCAM Remote. 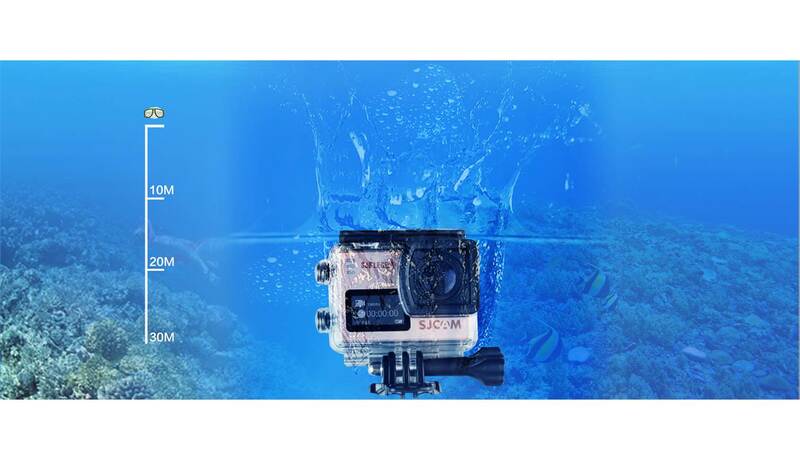 Waterproof casing that offers underwater exploration with the SJCAM SJ6 Legend at up to 30 metres deep. 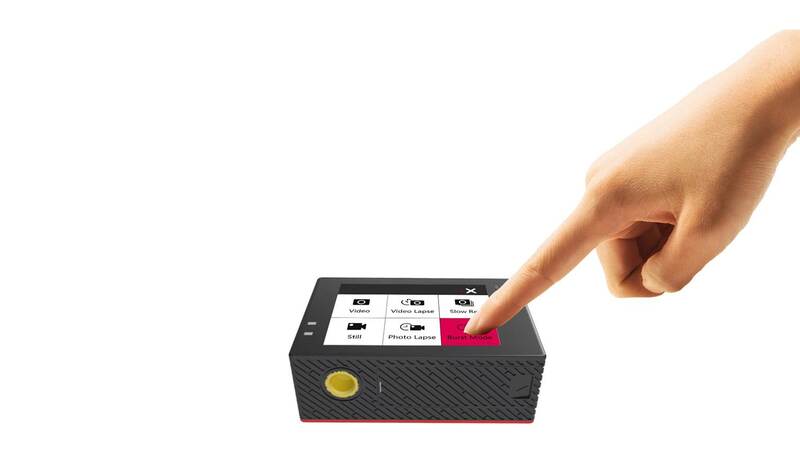 Supports wireless connection with iOS and Android, you can capture and share photographs instantly.